Although itch.io is primarily an English speaking platform, we've seen a wide variety of creators speaking many different languages sharing their work. Additionally, the contributions we've received on translating our desktop app have been a great indicator that it's important for itch.io to be available to as many people as possible. 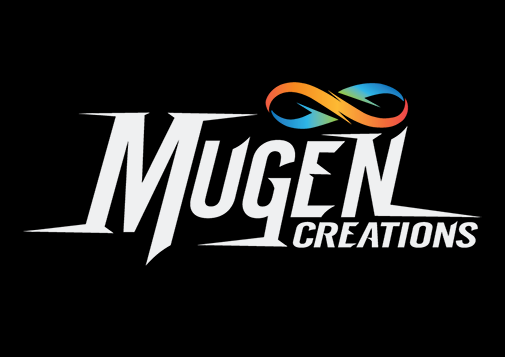 MugenCreations is a Japanese localization studio that helped us with the translation of our app. After talking to them more we realized there was a lot of potential to work together to help bring games on itch.io to Japan, while helping bring a Japanese audience to itch.io. We're proud to announce a partnership with MugenCreations that will enable developers on itch.io to find a Japanese audience. We've created a group page, itch.io meets Japan, to let developers discuss and show interest. MugenCreations has partnered with a larger distributor in Japan that's looking for fresh games. They have 1,951 shops serving around 10 million Japanese people. They're primary looking for VR related content, but other games can apply as well. In order to get started first read over the Welcome guide and make sure to click "Join this group" on the group's page if you'd like to receive updates about the project. Looking forward to seeing the games we'll be able to help localize! Question: Will itch.io offer the ability to have our game pages display in different languages, provided there are translations? I'm about to release a new version of my game EXPLOBERS with full Japanese language support and I would love to be able to write a page targeted at Japanese-speaking players on itch. Great timing! I've just had Donut Distraction, my first VR title, localised into various languages so will definitely take a look at this! Perfect timing. Our Rube Goldberg machine VR building game—Ruberg—will be perfect for this considering how popular the NHK television show, PythagoraSwitch, is! Looks great, hope you can get it over.